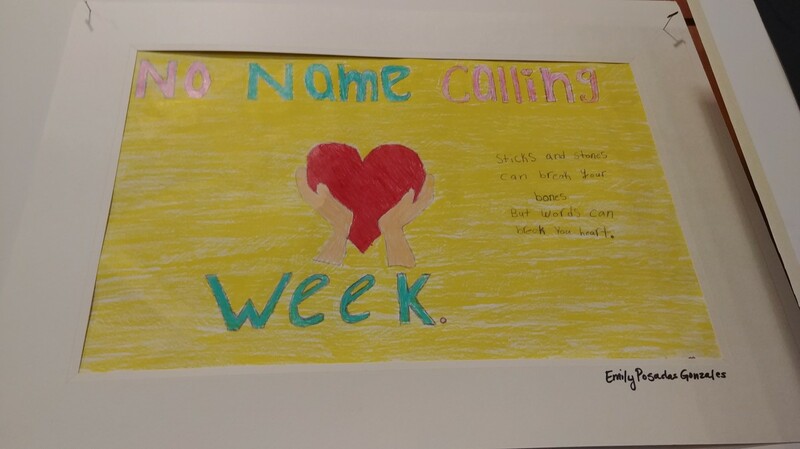 At New Windsor School, scholars celebrated kindness for "celebrate kindness/ No Name Calling Week" by Hudson Valley's GLESN. 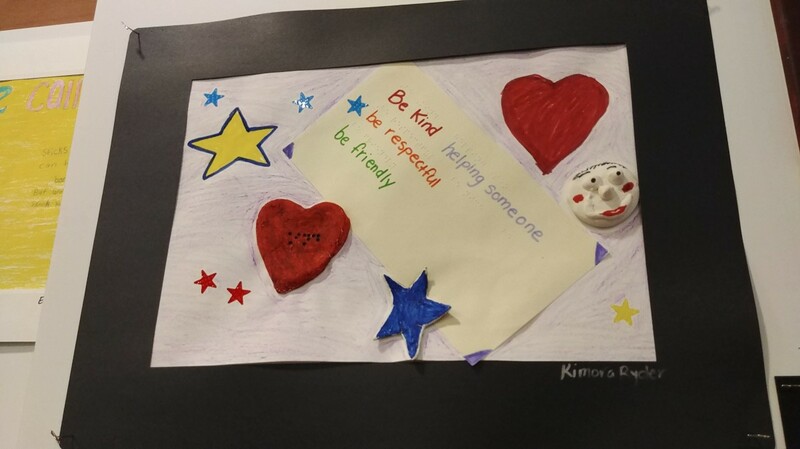 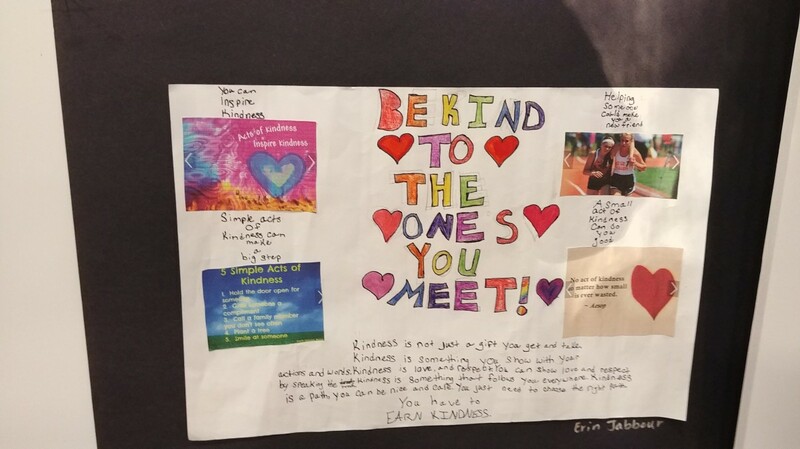 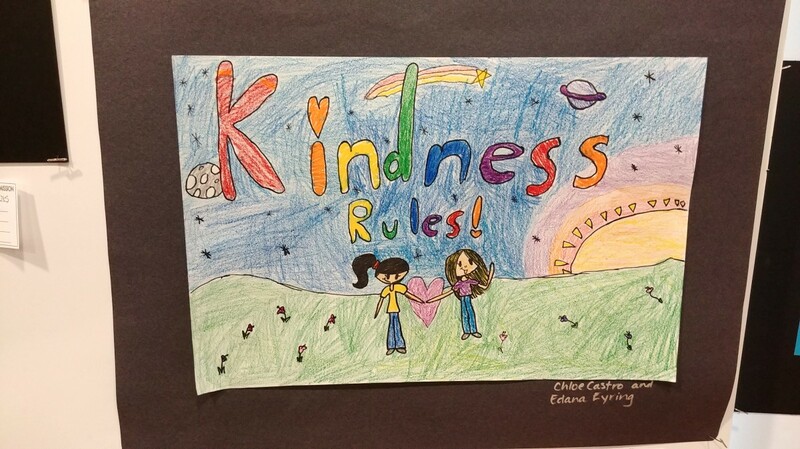 The exhibit, #kindnessinaction - Creative Responses to Bullying in Schools, was held last night, March 19th in Hyde Park at the FDR library. 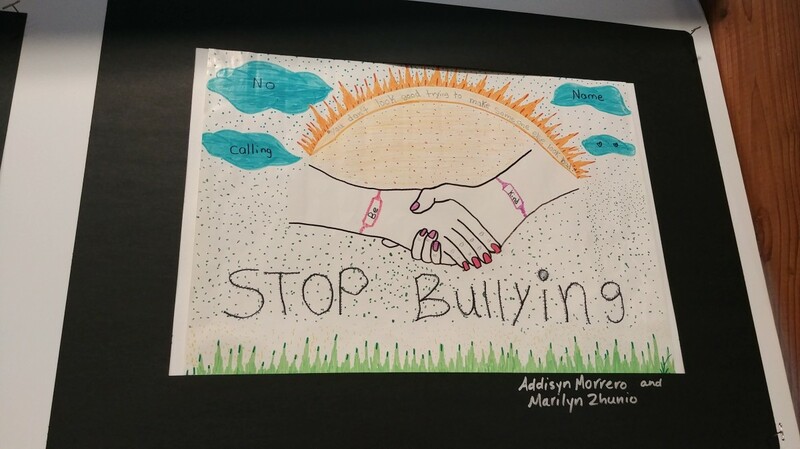 New Widnsor School had 7 poster submissions to the exhibit. 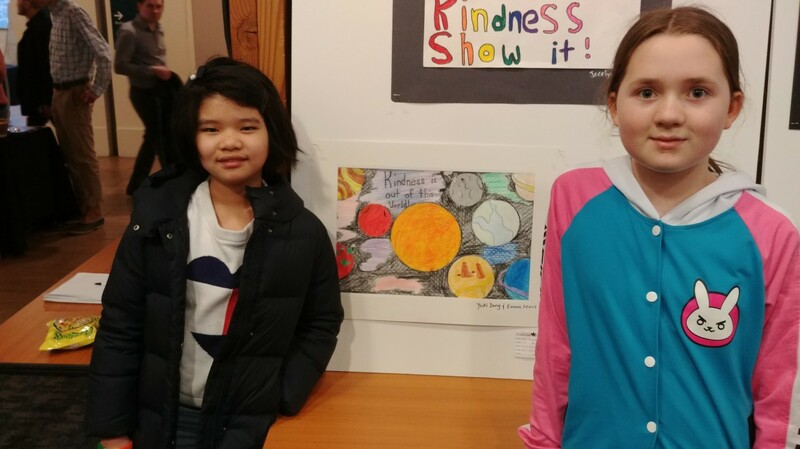 Some students worked together, and some solo. 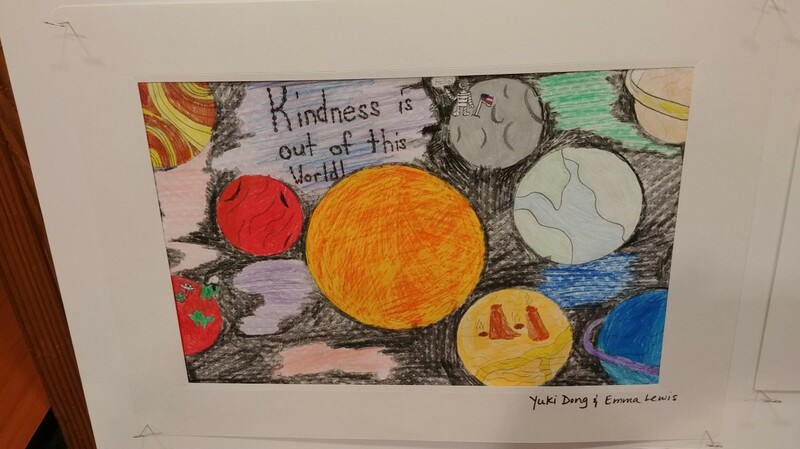 See some photos here of their beautiful kind art!